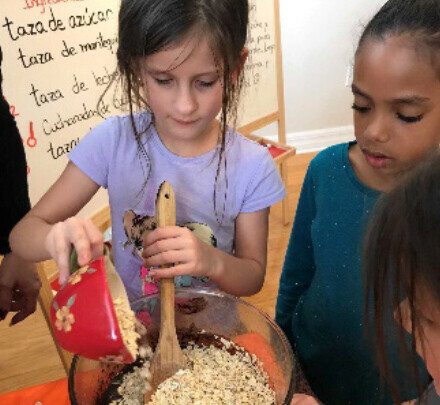 The goal of this fun, hands on, intensive 2 month program is to provide an accelerated Spanish learning course which focuses on conversation/ verbal communication with cultural relevant experiences. 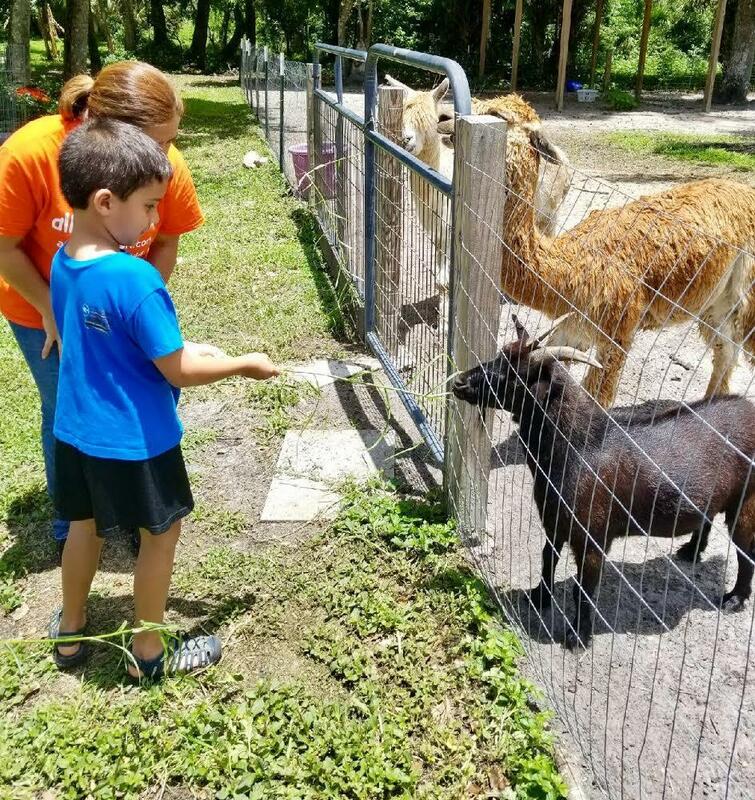 It is a unique, traveling experience around different Hispanic countries where children will embark on a memorable cultural adventure while learning/practicing the Spanish language. 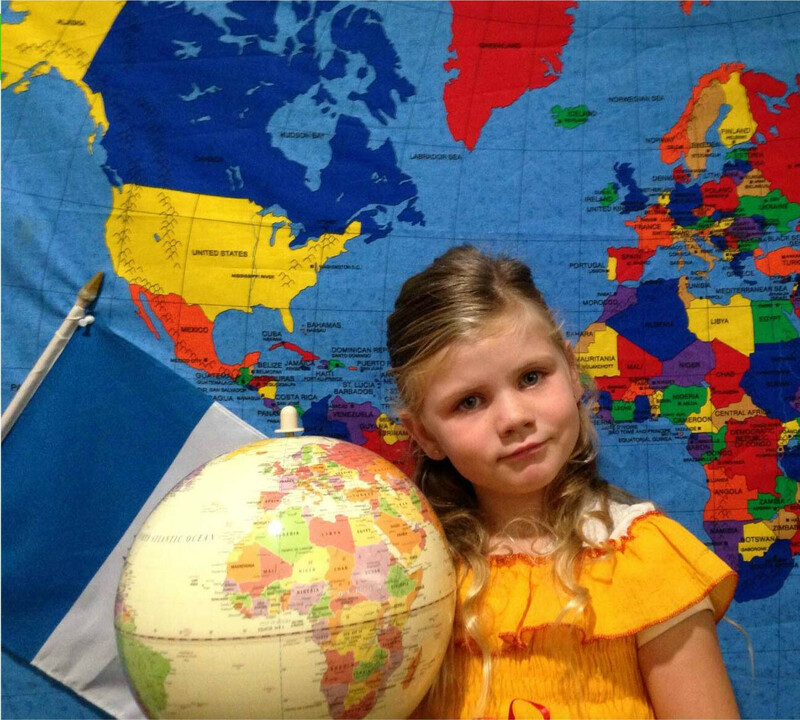 Children will explore and learn about geography, society and arts. During the summer we will have a total of 8 weeks. The system will allow you to choose the weeks that you want to enroll for. 10 Week summer series held on Saturdays. A great option to spend the summer experiencing a delicious gastronomical adventure! 4. Have a fun culinary time. What about a week long summer spent surrounded by nature and horses, learning and practicing Spanish, doing all kinds of outdoor activities?